I first discovered Gulf County in 2016. There’s so much to love about this gorgeous coastal region on Florida’s panhandle, located less than 2 hours drive southwest of the capital, Tallahassee. Apart from the vast natural beauty that abounds in Gulf County Florida, there’s a ton of fun things to do on your beach getaway. Whether your seeking adventure or relaxation, you’ll find it here. But before we get knee-deep in Gulf County goodness, I’ve got some great news to share. An awesome 7 day adventure to Gulf County, Florida is up for grabs. This prize includes accommodation, guided tour, dinner and grocery voucher. Entry is easy. Simply grab a snap when you’re out and about and share it on your Instagram account, tagging #InGulf and @gulfcountyfl. Entries close 25 March 2018. Find out all the details right here and join in the contest today. While these suggestions below are my ideas and experiences, there’s plenty more to do in Florida’s Gulf County. You can easily tap into expert local knowledge through the Concierge Program. 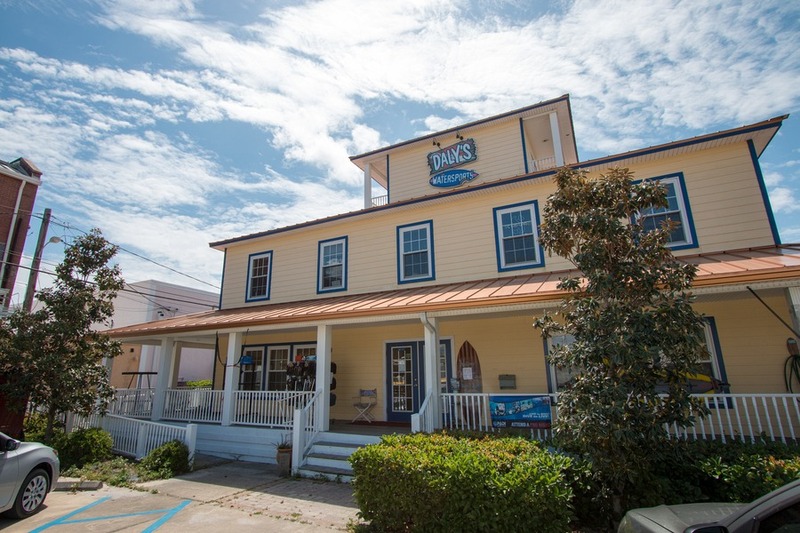 These folks know the ins and outs of Gulf County and can help plan your upcoming trip. A 20 minute session, which can be conducted via phone, SMS or email, is completely free. 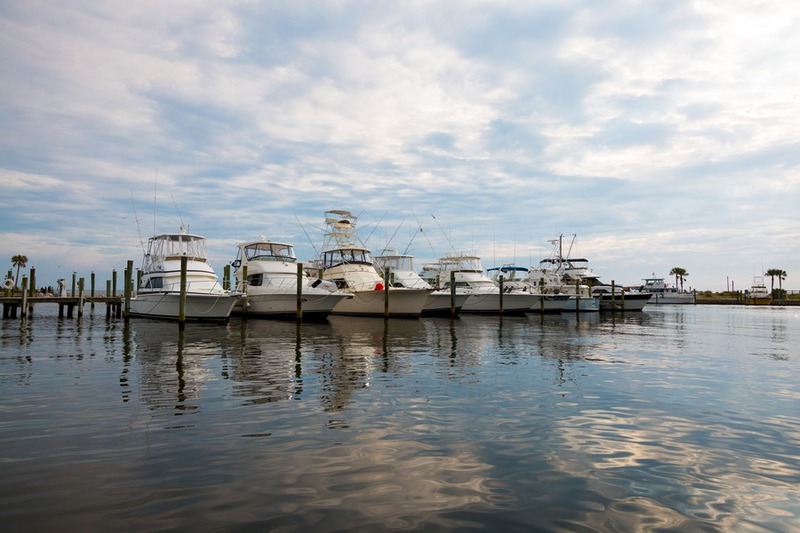 There’s a lot of options when it comes to sailing around Gulf County. We took a guided tour from Port St. Joe Marina to search out dolphins and witness the spellbinding sunset. As the salty warm breeze gently flowed through my hair, and the boat bobbed on the waves, ultimate “vacation relaxation” mode set in. It was pure bliss! Hit the path on 2 wheels and discover the array of trails around the area. Take in the sights of Cape San Blas via the 8-mile Loggerhead Run Bike Path, or explore Port St. Joe via the 4-mile Port City Trail. WindMark Beach offers a 2.5-mile waterside trail called BeachWalk. If you don’t have your own bike, never fear, affordable hire options are available. 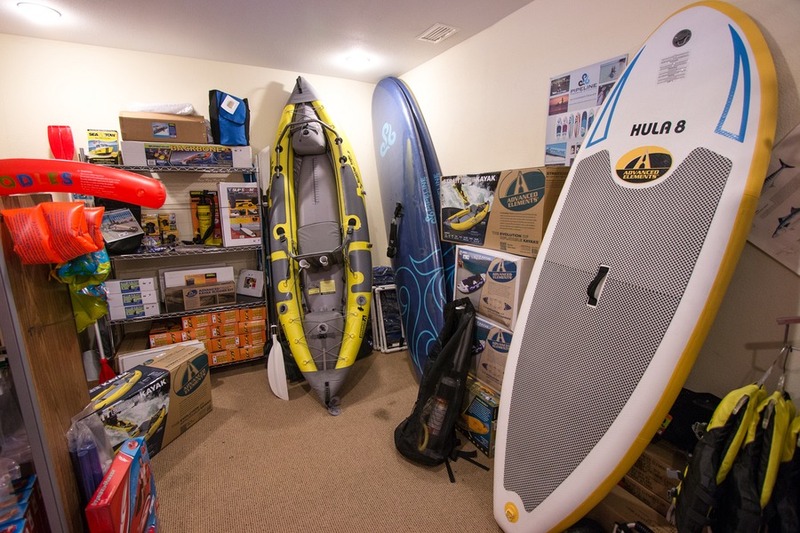 If you’re not certified and want to learn Scuba diving, head over to Daly’s Watersports. Gulf County is home to a large number of reefs and sunken wrecks that are amongst the best diving locations in Florida. Or for something a little easier, snorkelling gear is available for hire. 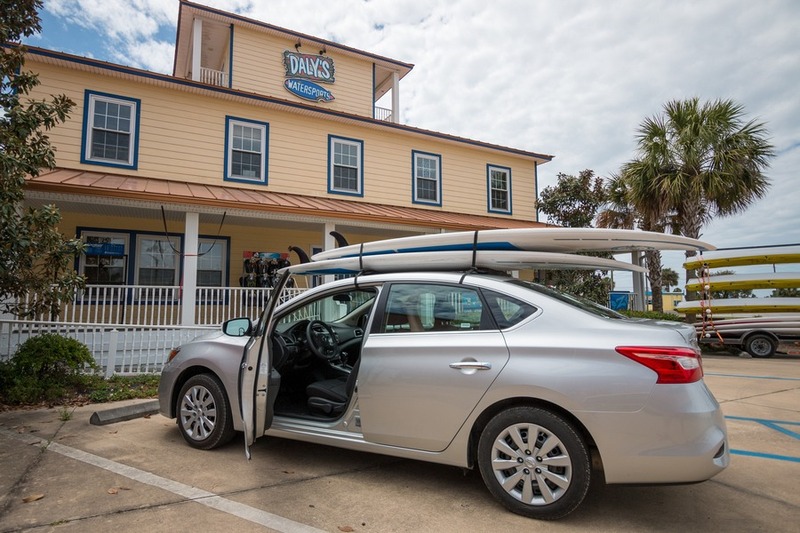 I grabbed a board from Daly’s Watersports (they included soft removable car racks and life vests), tied it to the roof of the rental car and drove to the smooth waters of T.H. Stone Memorial St. Joseph Peninsula State Park located at the northern end of Cape San Blas. This was my first attempt at stand-up paddleboarding and while I wasn’t as graceful as a swan, I did manage to stay upright… at least some of the time. My kids also had a ball. In late spring, hatchling Loggerhead Sea Turtles emerge from nests in the sand dunes and make their way to the sea. Get in touch with the Concierge Team to find out how you can get involved in a turtle patrol. If you see turtles, please remember to respect and protect them. With this many beautiful sandy beaches, you can’t have a Gulf County vacation without building an epic sand castle. Why not have a contest and see who can build the biggest castle in 30 minutes? There are few places in the US that can match the consistent spectacular sunsets of Gulf County. 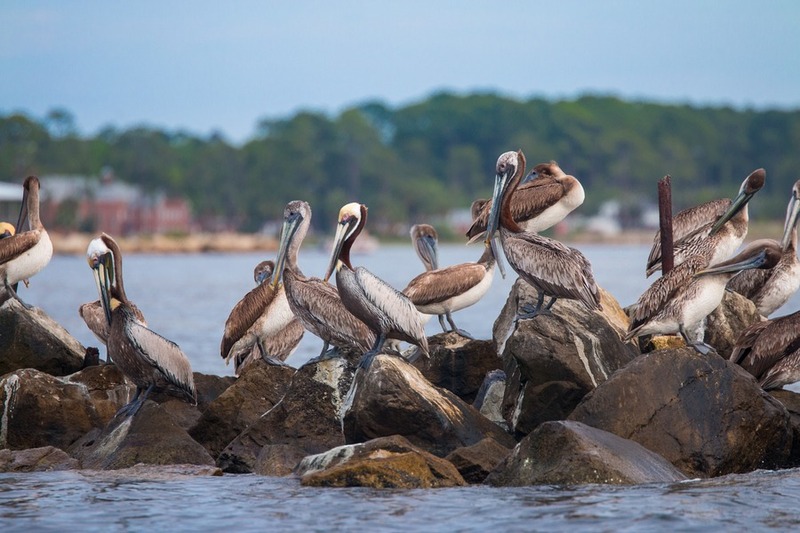 It is blessed with multiple west-facing coasts – both on the mainland and Cape San Blas – so there’s ample vantage spots to take in the warm hues in this slice of paradise. And what better way to end the day in a paradise like Gulf County than watching the sun slowly sink into the horizon, knowing that tomorrow will be another perfect day. This is a sponsored post written by me on behalf of Gulf County Florida. All opinions, photos and attempts to stand-up paddleboard are 100% mine. Florida is the best place to visit. You shared great things to do. Stunning pictures. Thank you so much for sharing it. Just finished your beautifully written article and what stunning photos! Thanks for sharing. That sailing tour sounds incredible! Is it kid friendly? One of the best places to go for a holiday is Florida. ibiza villa holidays are also great..Try to write something on this.Thanks for sharing. One of the best place in the country, full of fun & beaches. great post.